Heat olive oil in medium skillet over medium-high heat. Add meatballs. 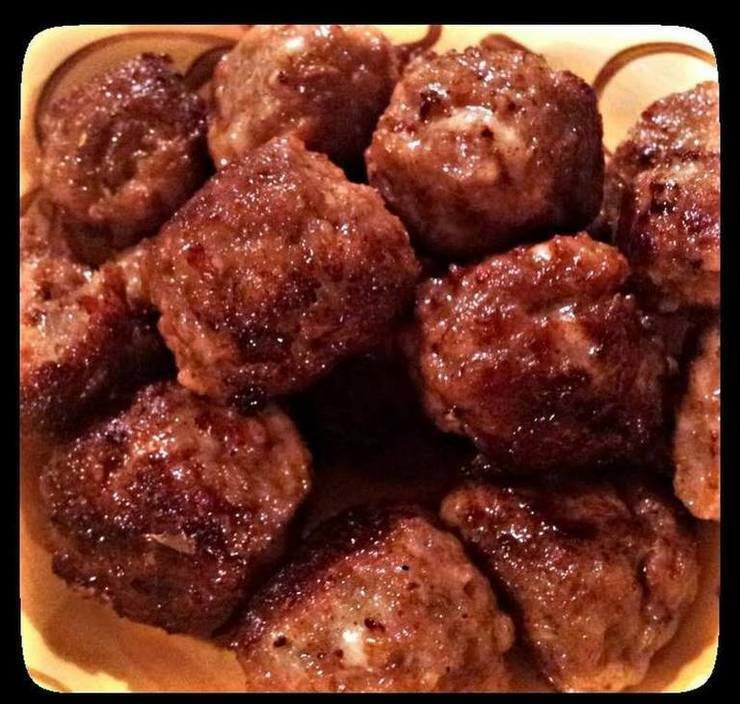 Fry meatballs for 15 minutes (turning every 2 mintues and constantly spooning oil on top) or until fully cooked.